This is the second time that the Istanbul Bridge Conference has been organized. We hope that, starting from the next one in 2018 it will become firmly established in the series of conferences devoted entirely to the bridge engineering discipline. The Conference 2016 is intended to provide a discussion platform to develop safe, sustainable and economically feasible solutions to be used in bridge research, design and construction worldwide. That such a conference is held in İstanbul, metropolis that straddles two continents separated by a strait, is emblematic of the significance of modern transportation requirements for increasingly mobile societies. The current engineering challenges faced by the international bridge community will be debated. The conference will be held in Istanbul Hilton between Aug 8 and 9, 2016. 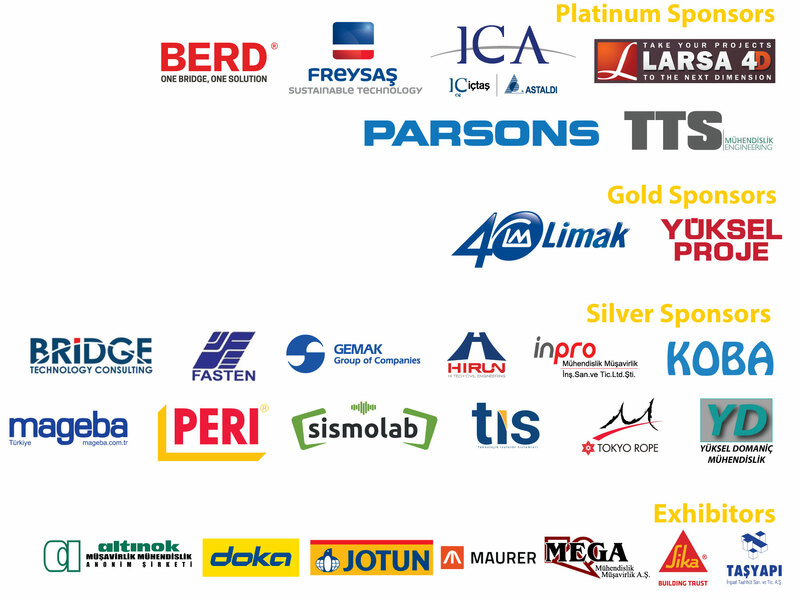 During the Istanbul Bridge Conference 2016, the expected attendance will be evenly distributed among the design engineers, construction engineers, academicians, manufacturers and students as observed in the 2014 conference that had more than 400 participants. The conference will recognize outstanding bridge engineers, with priority on students. The social events will reinforce the conferences impact on international bridge community. Choice of location, ease of travel, wonderful accommodation and all the other components to ensure success of this conference have been meticulously evaluated. We hope to allow participants the chance to enjoy a wonderful city and a professionally fulfilling event at the Istanbul Bridge Conference 2016 in Turkey. 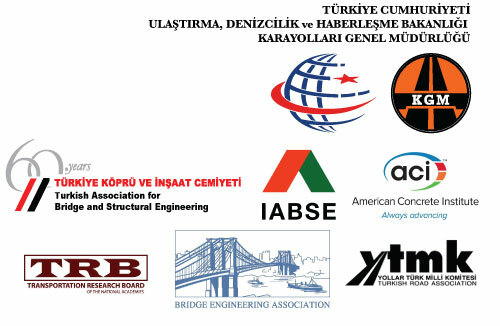 The Istanbul Bridge Conference will be held in Istanbul Hilton Bosphorus Hotel.